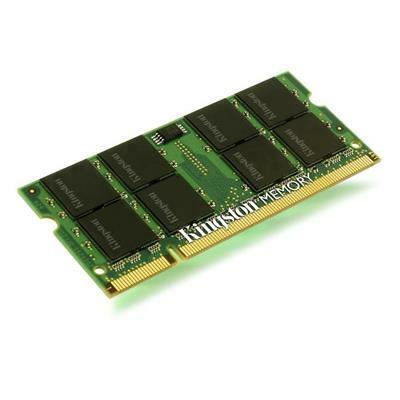 Kingston - KVR13LS9S6/2 2GB 1333MHz DDR3L Non-ECC CL9 SODIMM ValueRAM Kingstonâ€™s industry standard memory delivers award-winning performance and legendary Kingston reliability. 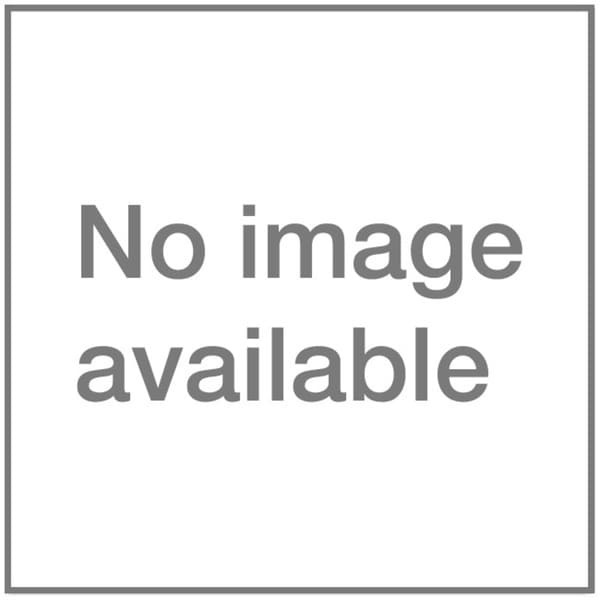 When you know what you want you want ValueRAM. 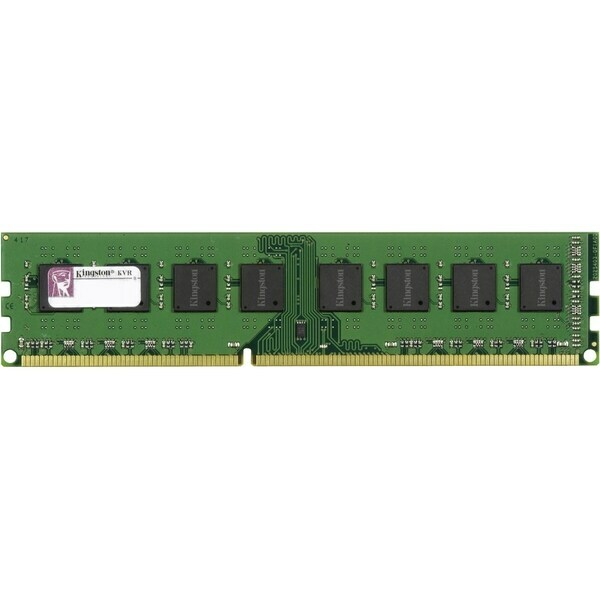 Kingston - KVR16S11S6/2 2GB 1600MHz DDR3 Non-ECC CL11 SODIMM ValueRAM Kingstonâ€™s industry standard memory delivers award-winning performance and legendary Kingston reliability. 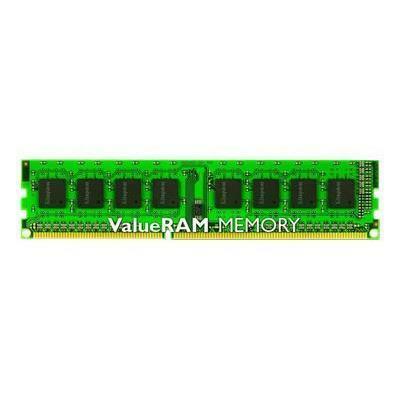 When you know what you want you want ValueRAM. 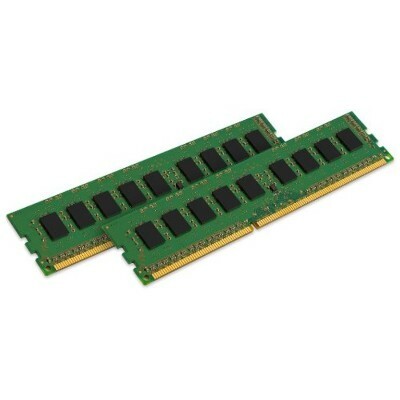 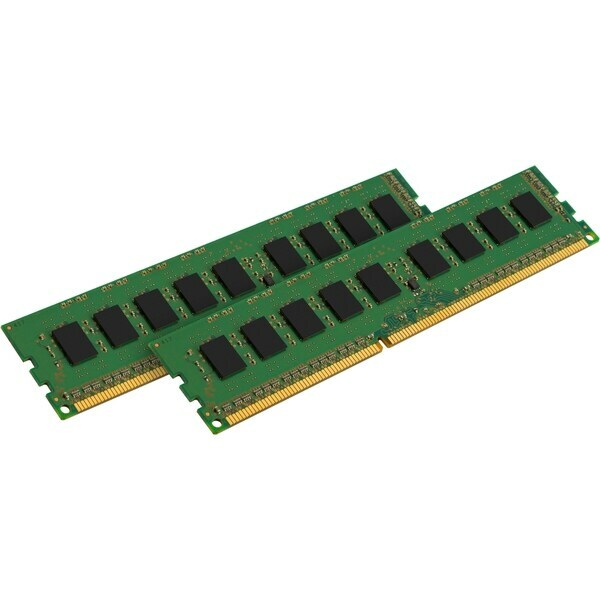 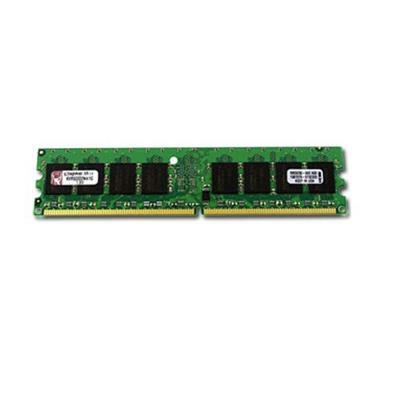 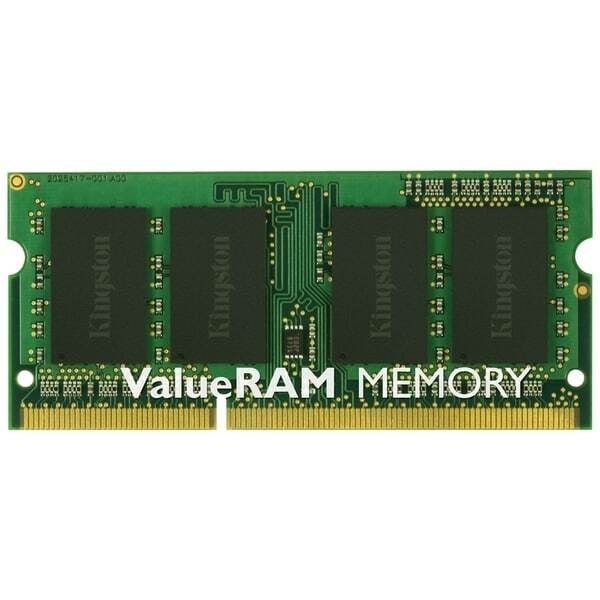 Kingston - KVR13N9S6/2 ValueRAM - DDR3 - 2 GB - DIMM 240-pin ValueRAM Kingstonâ€™s industry standard memory delivers award-winning performance and legendary Kingston reliability. When you know what you want you want ValueRAM. 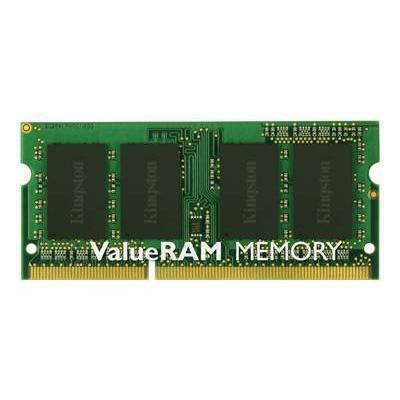 Kingston - Kingston ValueRam 8GB 1600MHz DDR3 CL11 SODIMM Des Upgrade your system with 8GB memory and improve its performance and speed. 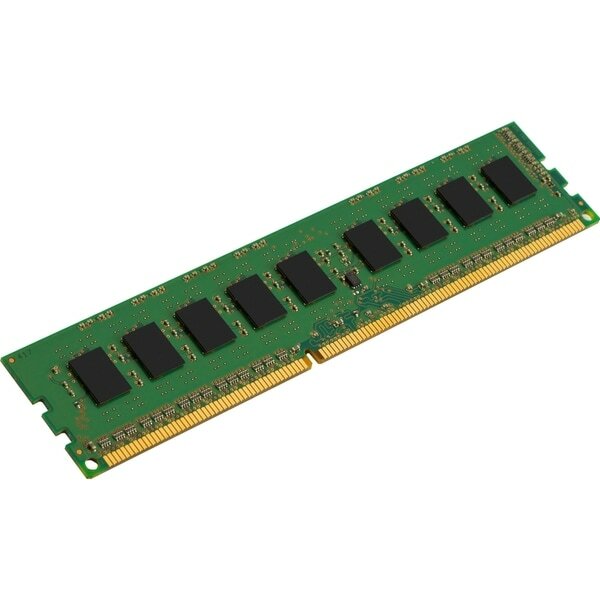 Kingston-certified memory is subjected to a rigorous testing process to ensure the reliability and compatibility with the system. Kingston - KVR16LN11K2/16 16GB 1600MHZ DDR3L NON-ECC CL11 DIM ValueRAM Kingstonâ€™s industry standard memory delivers award-winning performance and legendary Kingston reliability. 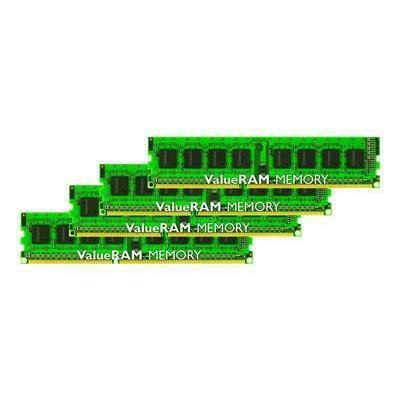 When you know what you want you want ValueRAM. 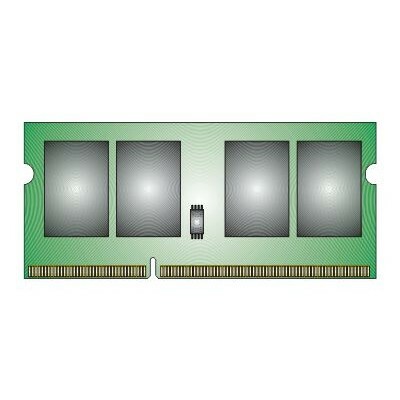 Kingston - KVR24N17S8K2/16 16GB 2400MHz DDR4 Non-ECC CL17 DIM ValueRAM Kingstonâ€™s industry standard memory delivers award-winning performance and legendary Kingston reliability. 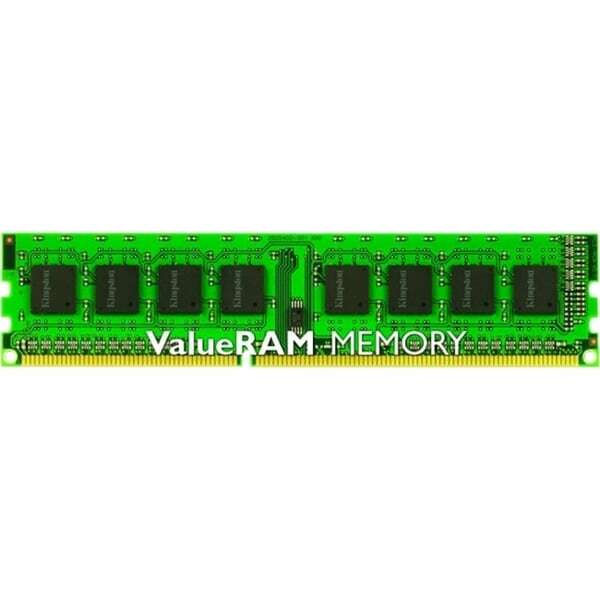 When you know what you want you want ValueRAM. 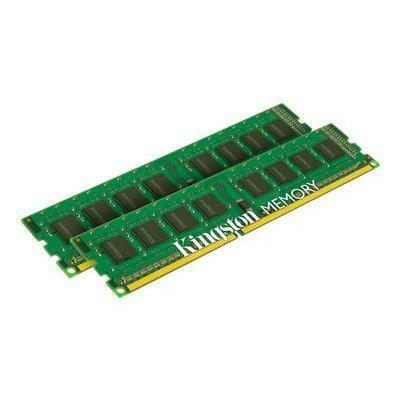 Kingston - Kingston 16GB Module - DDR3 1866MHz Contrary to popular belief all server memory is not created equal. A modules reliability depends largely on steps taken to ensure quality throughout the manufacturing process. 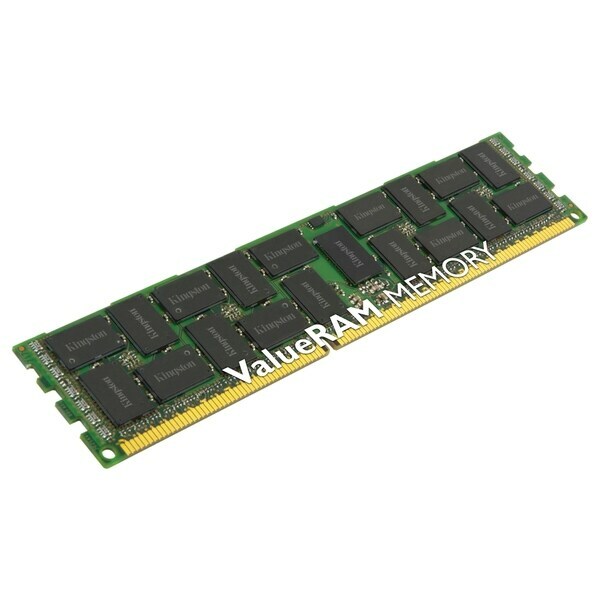 This is where ValueRAM&reg; server memory is unique.